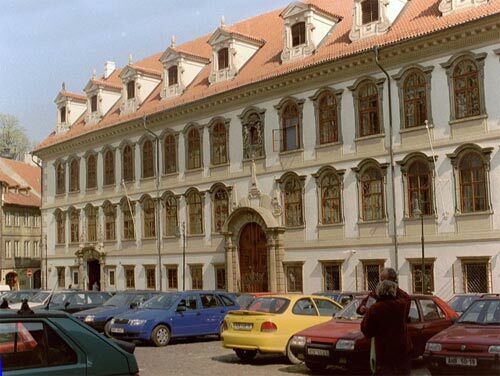 The Wallenstein Palace covers a wide area in the northern part of Lesser Town (Mala Strana). Its construction was commissioned by one of the most powerful and wealthiest Czech noblemen General Albrecht Vaclav Eusebius of Wallenstein (1583-1634). 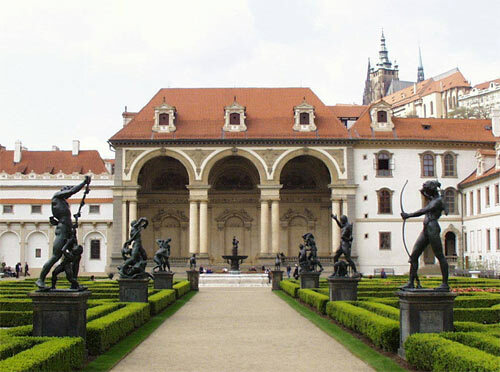 The palace was to be his Prague residence which, in its size and splendour, would cast a shadow over all the other buildings of its kind and even compete with Prague Castle itself. Wallenstein Garden is bordering Wallenstein Palace. Garden is in Baroque style. A strictly geometric design and great salla terrena (see picture on the left) dominated her. Wallenstein Garden is open for the public since 2002. What are fees for visiting? Great pics., and my great grandfather moved to the US from Germany in 1867. I am wondering if he was related to general Albrecht Vaclav Euesebius of Wallenstein.